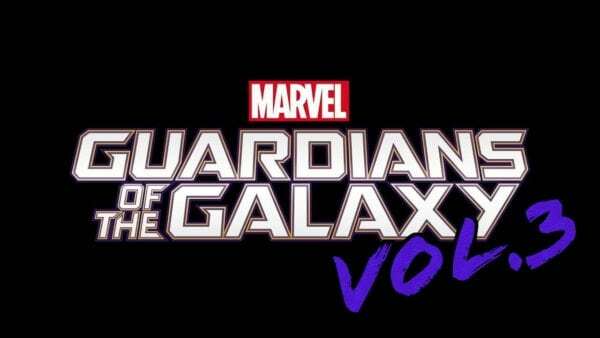 While the full cast of Guardians of the Galaxy released a rather measured open letter in support of director James Gunn following his removal from Guardians of the Galaxy Vol. 3 due to offensive historic tweets, Dave Bautista certainly hasn’t held back from letting his feelings on the subject be known. 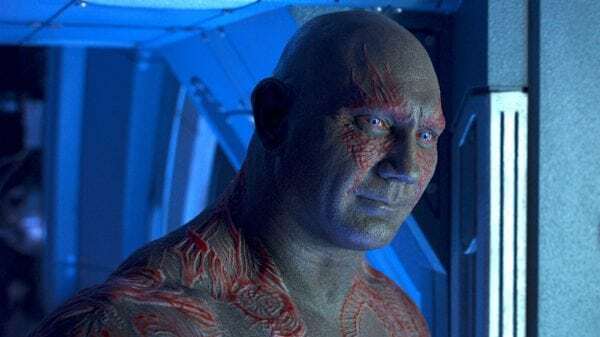 Immediately following Gunn’s dismissal, the Drax actor shared a tweet stating that he was “NOT okay with what’s happening to him”, and now he’s responded to a tweet from a fan asking whether he’ll return for Guardians Vol. 3 if Gunn is not reinstated. 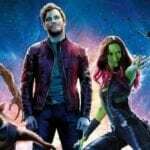 Despite an apology from James Gunn, a letter of support from the cast, and a petition with 368,00 signatures calling for his reinstatement, it has been reported this past week that Disney is “unlikely” to reverse its decision, and is also in no rush to bring in a replacement for Gunn on the third Guardians movie.